Our highly skilled team of menopause in the workplace experts help you introduce the right awareness, education, policies and practices into your organisation. …informed decisions about the best option for managing their own menopause transition and is a member of the Royal College of GPs and the British Menopause Society and a Diplomate of the Faculty of Reproductive Health Care. She also has an additional interest in mental health and wellbeing. She is an honorary lecturer at Leeds University Medical School, helping to train the doctors of the future. She is also committed to maintaining high professional standards and supports other doctors through appraisal and revalidation processes. 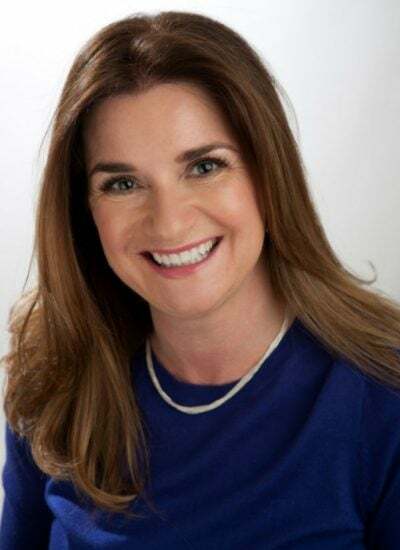 Dr Hattam is the founder of Concilio Health, a consultancy which supports organisations to develop evidence-based wellbeing strategies which improve performance in the workplace. She is an accomplished speaker and author. …psychologist, author and popular broadcaster who obtained her doctorate from Cambridge University. 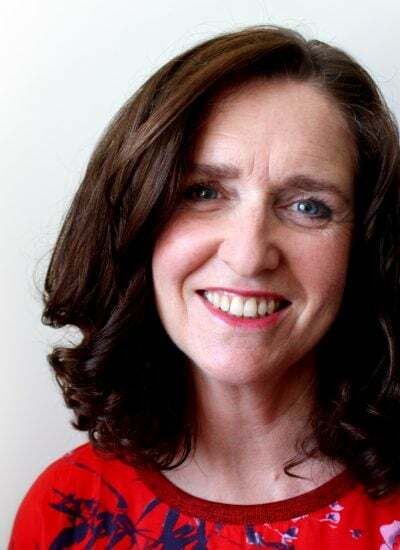 For over thirty-five years Dr Glenville has studied and practised nutritional medicine specialising in the natural approach to female hormone problems. With a special interest in the female hormone cycle, Dr Glenville works in her clinics with women who suffer menstrual problems such as heavy periods, painful periods, PMS, fibroids, PCOS and endometriosis, and who wish to work on a nutritional approach to these problems. 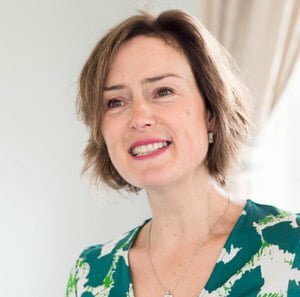 Dr Glenville also helps couples who are having difficulty conceiving or having recurrent miscarriages and women looking for a natural approach to the menopause and prevention of osteoporosis. The Glenville Nutrition Clinics works in Harley Street, London and Tunbridge Wells, Kent; and also has practised in Dublin, Cork, Galway and Kilkenny in Ireland. 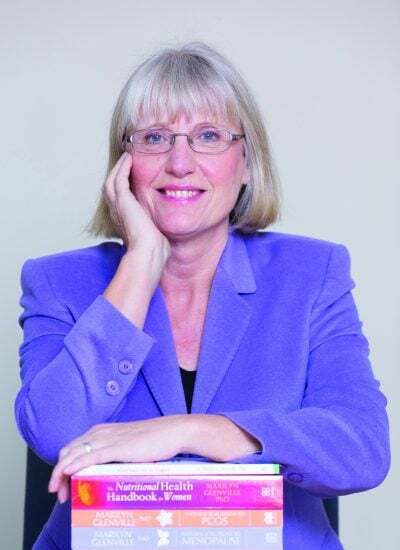 Dr Glenville is a popular international speaker and the author of 14 internationally bestselling books, many of which have become the standard reference books for healthcare practitioners and have sold over 1 million copies worldwide and been translated into over 20 languages. As a respected author on women’s health care, she gives regular talks on radio and frequently appears on television and in the press. 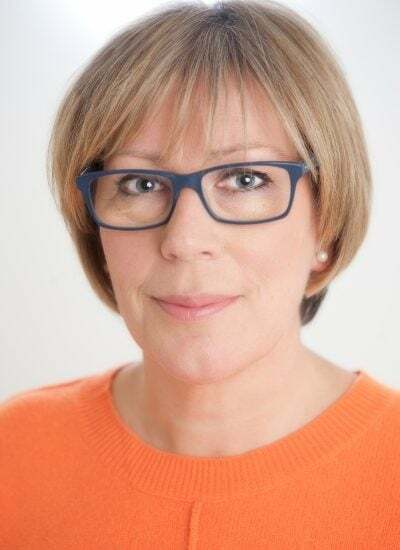 Deborah is passionate about helping thousands and thousands of people live better lives by raising awareness and understanding of the menopause, changing perceptions and getting everyone talking about it. She is the Director of Henpicked.net, Menopause in the Workplace, and a Communications and Engagement Director. Since its launch, Henpicked.net has grown to be one of the UK’s largest, fastest growing communities for women over 40. Henpicked’s book ‘Menopause: The Change for the Better’ was published by Bloomsbury in May 2018. 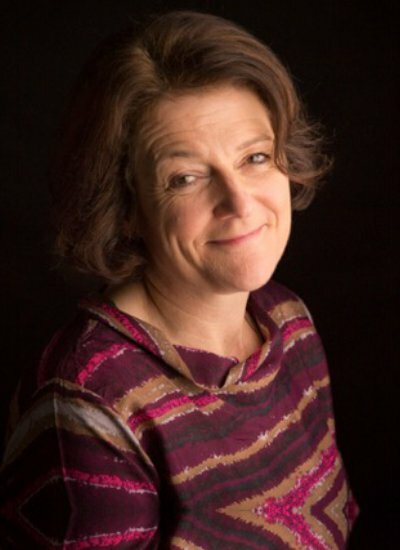 Deborah is a member of The British Menopause Society and Menopause Research Network. She has been working with UK-wide and international organisations to make it easy for them to introduce the right training, policies and practices to raise awareness and education of this critical area, supporting colleagues, leaders and teams. 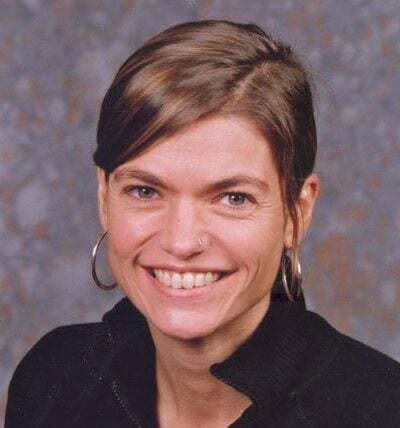 With decades of colleague engagement and communication experience and as a board-level adviser, she’s led the development of the T4W Henpicked menopause toolkit. She frequently talks about menopause in the workplace on TV and Radio. …and focus on their responses to change, providing more positive outcomes for themselves, their teams and their organisations. She has appeared on the Victoria Derbyshire Programme on the BBC discussing the impact of the lack of oestrogen has on our bodies, our identities, our lives. She strongly believes in talking openly about menopause to support women in the workplace. …tackling some previously taboo issues. She was instrumental in introducing the Force’s menopause policy and set up a female focus group for employees to talk about their experiences – which enabled the necessary changes to be made. Under her leadership, Nottinghamshire became the first police force to class misogyny as a hate crime. 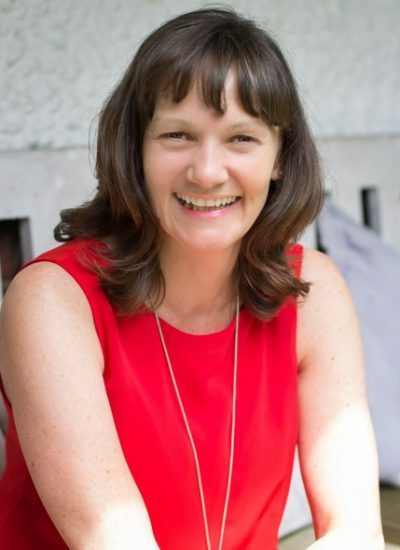 Sue is a skilled leadership coach, speaker and consultant, working on issues that really matter, and she candidly shares the experience of why and how she introduced menopause policies and practices, the impact, and the benefits. …intervention is required. Having experienced an array of perimenopausal symptoms, she noticed there was a real lack of consistency in information provided by different Primary Care Trusts. Ruth’s own medical background as a nurse means that she is perfectly placed to bridge this gap between the medical profession and women in general. 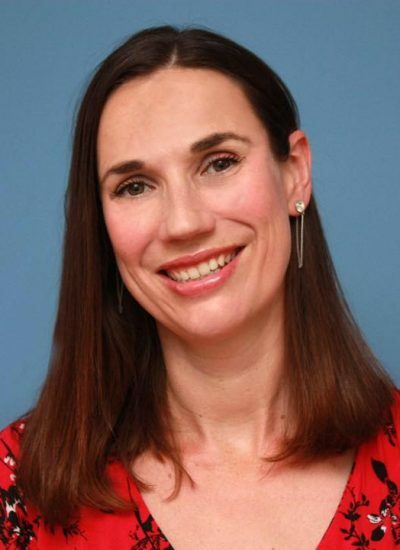 She has extensively researched menopause, is a member of the British Menopause Society and liaised with menopause specialists to establish what women really want – and need – to know about menopause. She is passionate about providing women and employers with evidence-based information and support, helping women to make informed decisions about how to manage their menopause and improve their quality of life. 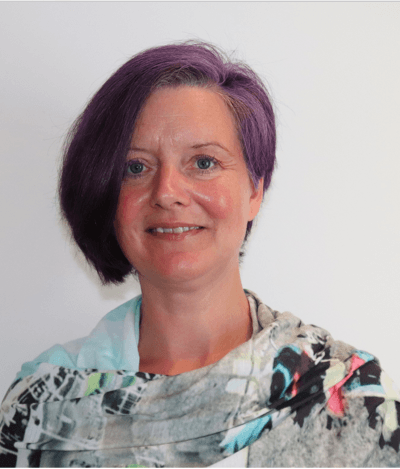 Vanessa works at the University of Bristol and has extensive experience researching older workers from various perspectives including management, training opportunities and performance management. She has also undertaken research into unemployment, redundancy and individuals with multiple barriers to employment. Her most recent research activity culminated in co-authoring the Government Equality Report ‘The effects of menopause transition on women’s economic participation in the UK’ with Jo Brewis, Andrea Davies and their colleague Jesse Matheson. Since then she has worked with the T4W Henpicked team and colleagues at Leicester on the first university policy on the menopause, which launched at Leicester in November 2017. Jo, Vanessa and Andrea are also members of the Women in Business Council Action Group ‘Staying On’, which focuses on older women in the UK workplace. …research but most recently was a co-author of the Government Equalities Report ‘The effects of menopause transition on women’s economic participation in the UK’ with Andrea Davies and Vanessa Beck and their colleague Jesse Matheson. Since then she has worked with the T4W Henpicked team and colleagues at Leicester on the first university policy on the menopause, which launched at Leicester in November 2017. …and methods, her work examines vulnerability, ambivalence and empowerment through the subjectivities and experiences of women. 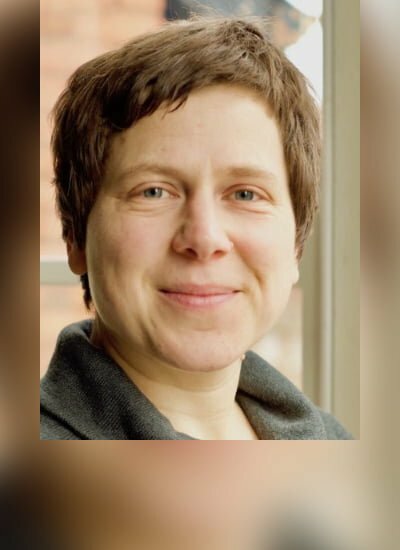 Her work is published in books and articles and most recently focused on the menopause as co-author of the Government Equalities Report ‘The effects of menopause transition on women’s economic participation in the UK’ with Jo Brewis, Vanessa Beck and their colleague Jesse Matheson. Since then she has worked with the T4W Henpicked team and colleagues at Leicester on the first university policy on the menopause, which launched at Leicester in November 2017, and in the new year, they will bring a monthly Menopause Cafe to share and socialise and discuss menopause. Jo, Vanessa and Andrea are also members of the Women in Business Council Action Group ‘Staying On’, which focuses on older women in the UK workplace. …symptoms and helps busy professional women break through the brain fog of menopause. 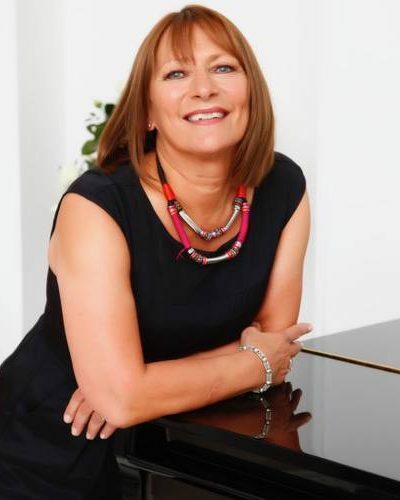 She is an experienced speaker and has been quoted in the national press to raise awareness around menopause. The combination of her personal experience and business background means she is well placed to understand both the needs of private individuals and business. Clare prefers the natural approach, and qualifying in nutritional therapy gave her the confidence to come off HRT, take back control of her life and health, and look forward to living the best third of her life free of prescription drugs. Understanding the importance of creating the harmony of the health of both body and mind through menopause and beyond, she’s now on a mission to inspire, educate and empower other women, too. …methods and HRT, she decided to use her experiences to support other women through menopause. Her previous work in recruitment helping women return to the workplace after a career break gives her a great platform to work with organisations seeking to introduce menopause in the workplace good practice. She is a passionate advocate for ensuring support is available to women, setting up a Facebook group after being told by her GP there was no funding available on a local level. She now offers workshops and talks to local groups. Sharon strongly believes that as more women are working through menopause and beyond, it is vital to get the conversations started and encourage more organisations to put the right support in place. …effortlessly into the existing portfolio. Working as editor for T4W Henpicked, Kay led in the writing of their first book ‘Menopause: the change for the better’, as well as writing articles, policies and supporting materials to help raise awareness of menopause in the workplace.